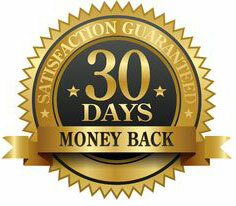 You have a full 30 days to test-drive Premium Income. If you’re dissatisfied with the service for any reason within the first 30 days, just let us know and you’ll get a full and prompt refund, no questions asked. Call our Customer Service team at 877-728-8999, between the hours of 9AM and 5PM, Monday-Friday (Eastern Time), or email us at any time. Yes, please accept my application for membership to Bryan Perry’s Premium Income. I understand that – because I’m already a Cash Machine subscriber – I’ll pay either $275 for an entire year, or just $79 (charged quarterly), for access to Bryan’s Premium Income covered call options portfolio, and his full library of reports and strategies..